Winter is the perfect time to go for full dark and dramatic. 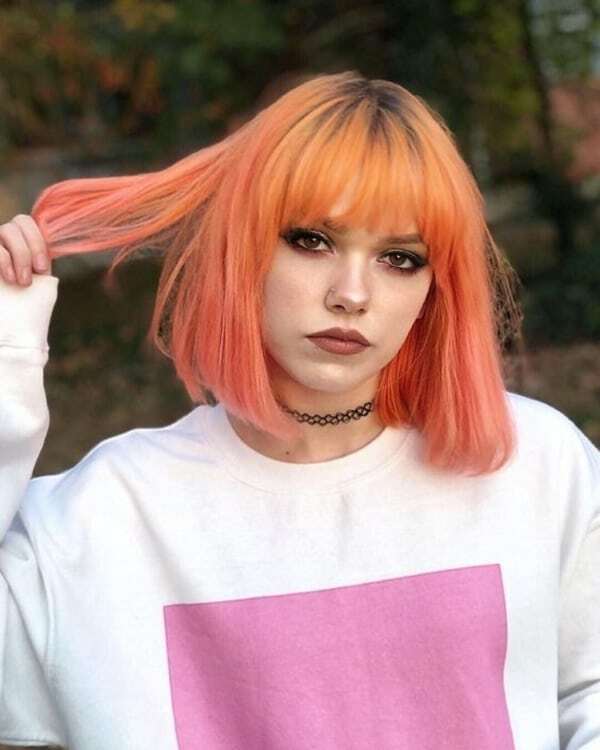 With the temperature drop, your wardrobe must be full of cozy cardigans and knits, but what about your hair color? Check out these hairstyle ideas that take just five minutes to pull together -hassle free and quick. Isn’t season change a perfect excuse to change your hair color? 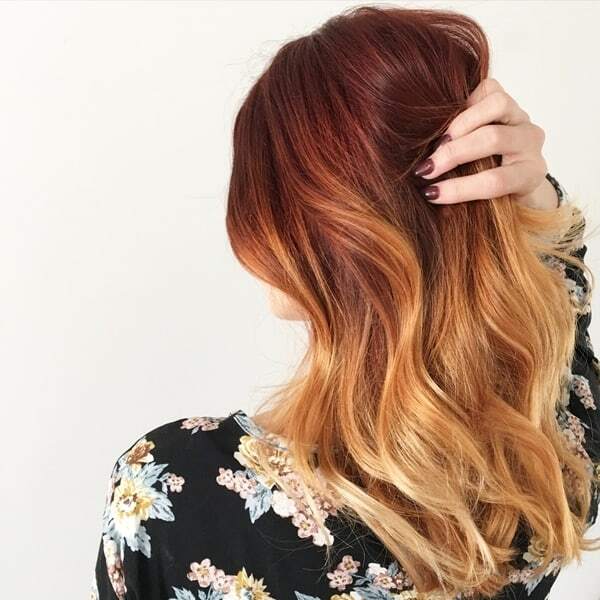 With Christmas, Halloween and holiday planning, taking up your entire day, you might not have the time to look out for the perfect hair color advice. But, worry no more, this is right where all your quest goes away. 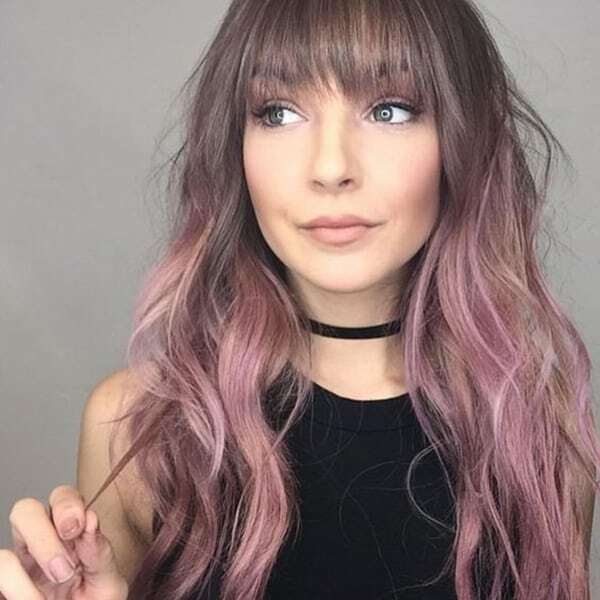 From blonde to brunette to other hair colors you were excited about, these cute winter hair color ideas are all you need. Let it snow! Snowfall is the best part about the winters, everything white and calm. 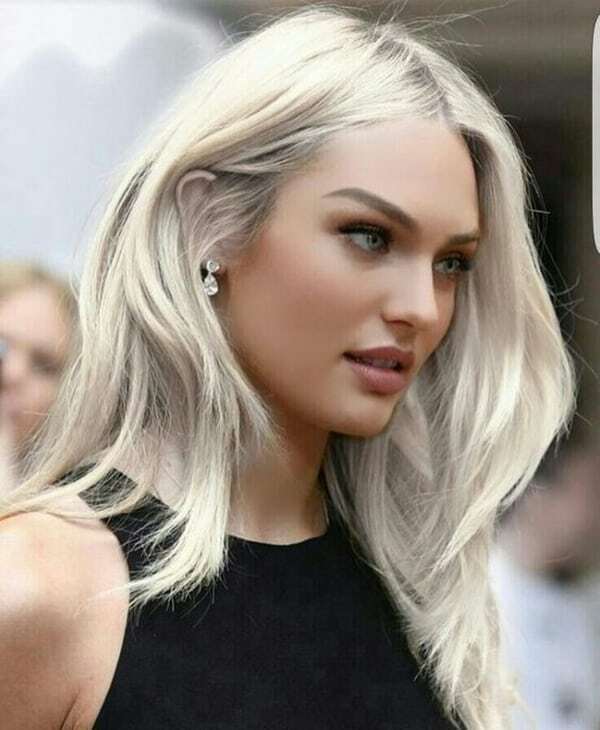 By white and calm, we are reminded of such cute winter hair color ideas – icy blonde. 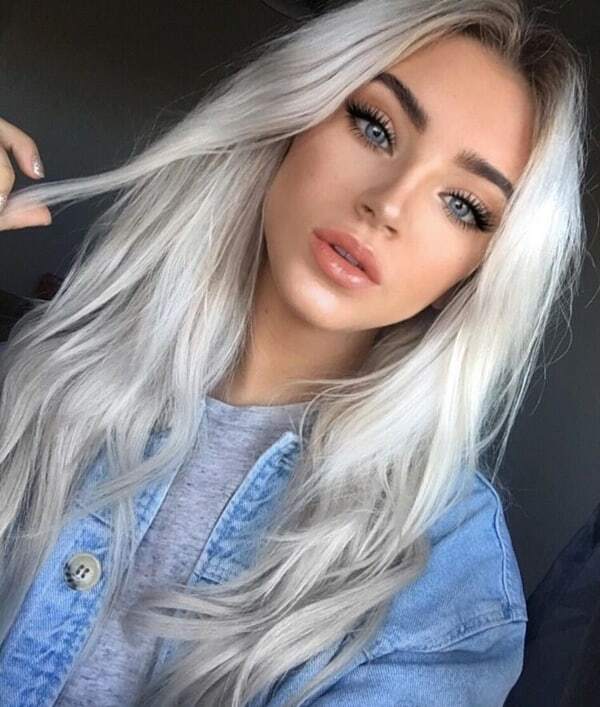 If you have blonde hair, go for platinum highlights this winter. 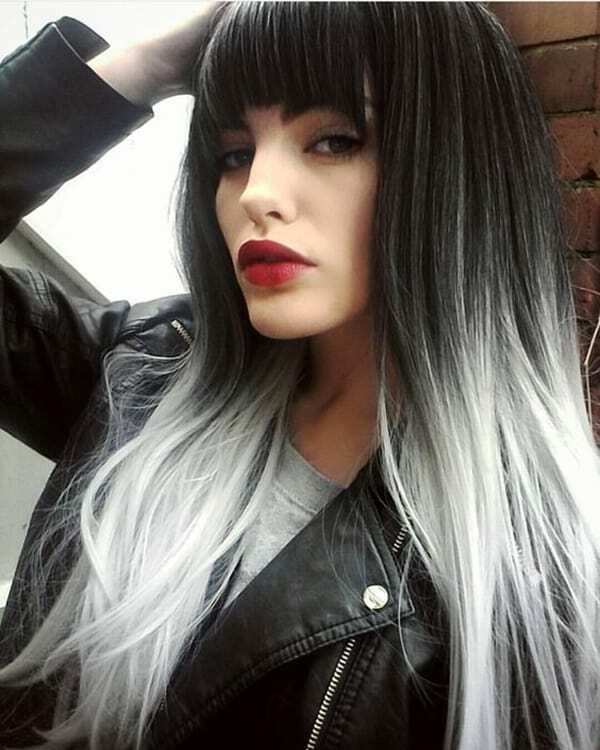 You will look stunning with this winter inspired new hair color. If you have short and fine hair, an icy blonde bob cut or pixie cut is the perfect combination for you. If blonde is not your natural hair color, fret not, there are so many choices for the dark brunette hair. 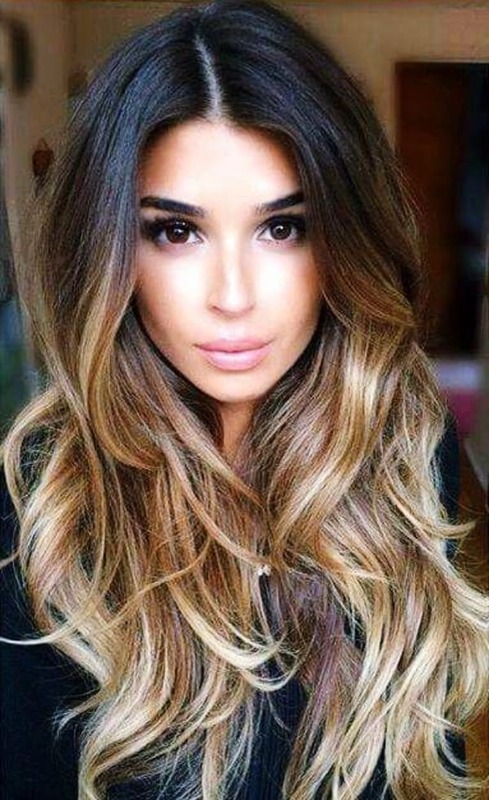 Warm highlights like caramel balayage add more dimension to the brunette hair color during colder months. Is your wardrobe fall ready? These are super awesome casual fall work outfit to try this season. 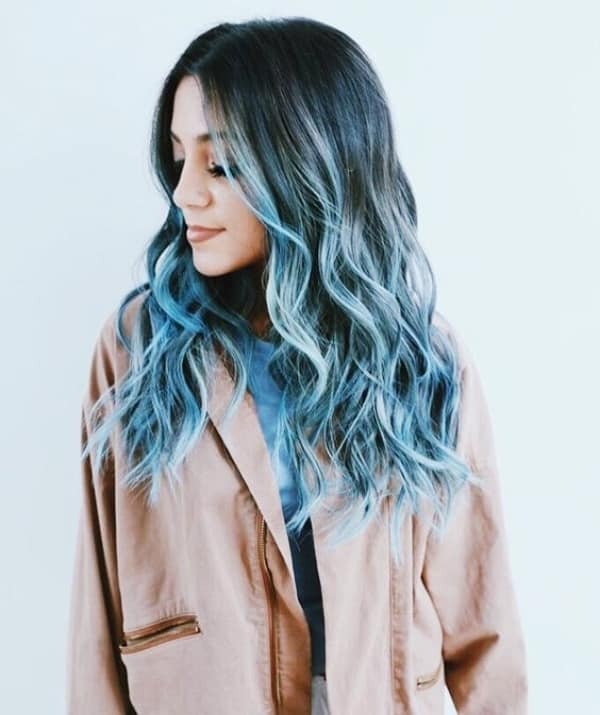 Looking for some experimentation this winter? 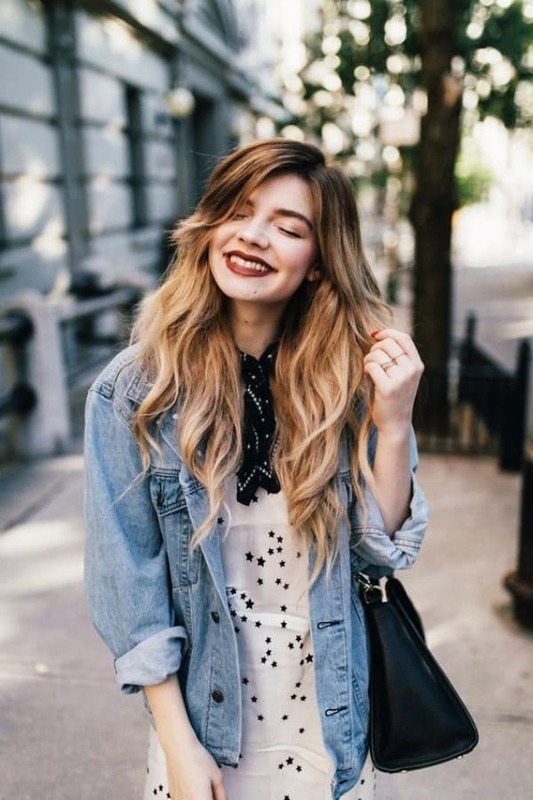 These cute winter hair color ideas are for you. 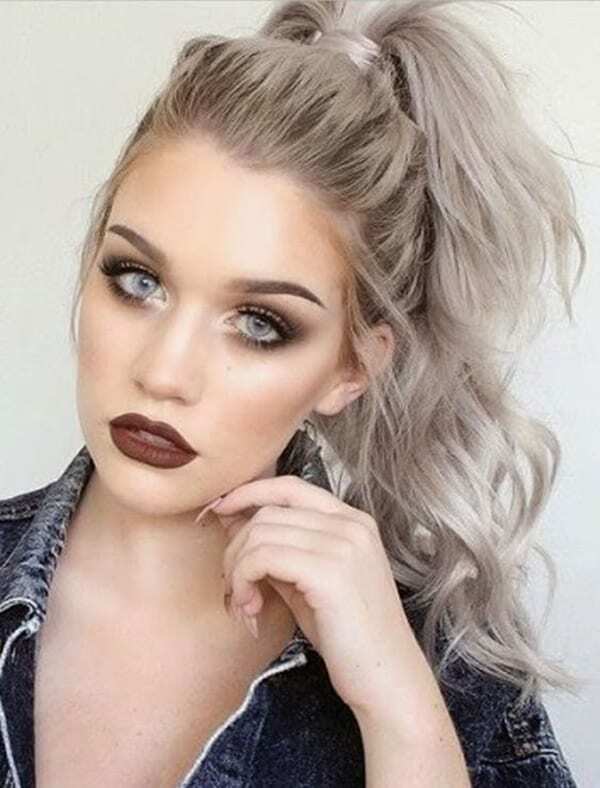 Keep up with the latest trend – grey highlights are a must have this season. 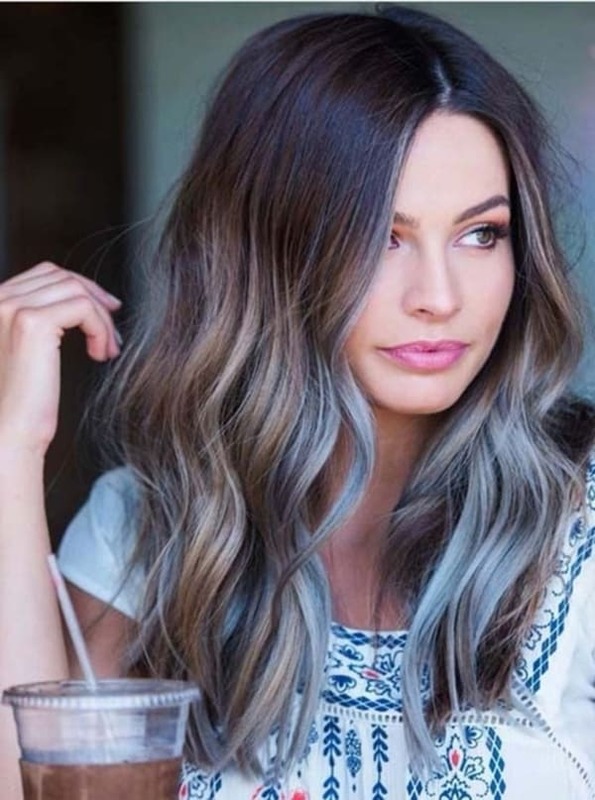 Highlight your hair into shades of grey and have a beautiful blend of grey ombre. Get ready to flaunt in office with these amazing fall-inspired business attire and your new hair color. 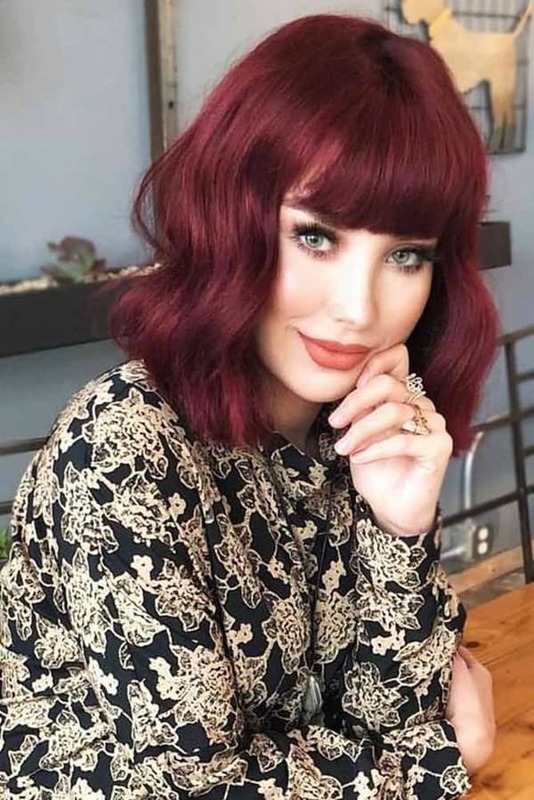 Fall just passed by and we are sure red must have been on your fall hair color list. Take your fall-inspired red hair to winter-inspired copper hair color. 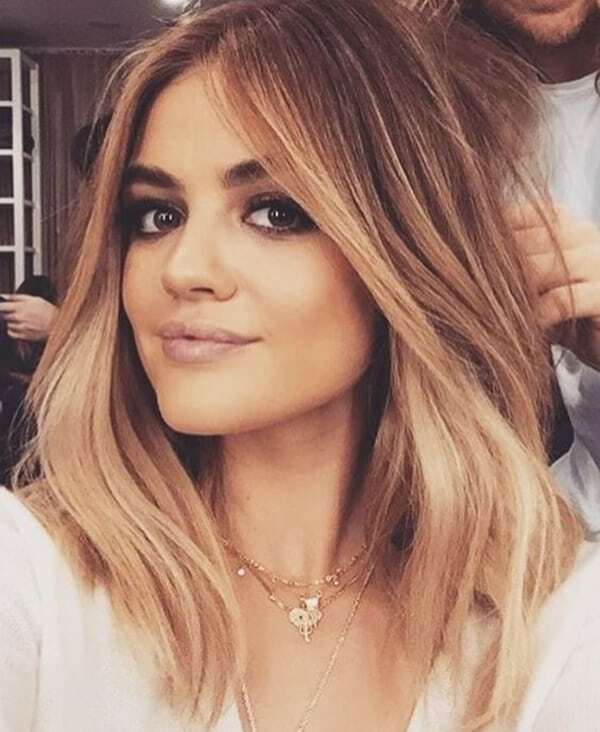 Level it up with some copper or red undertone highlights during winter. Is your Halloween costume decided yet? Here are some Halloween costumes you haven’t try. Ash brown is a rich and warm color which have been hitting the cute winter hair color ideas chart. 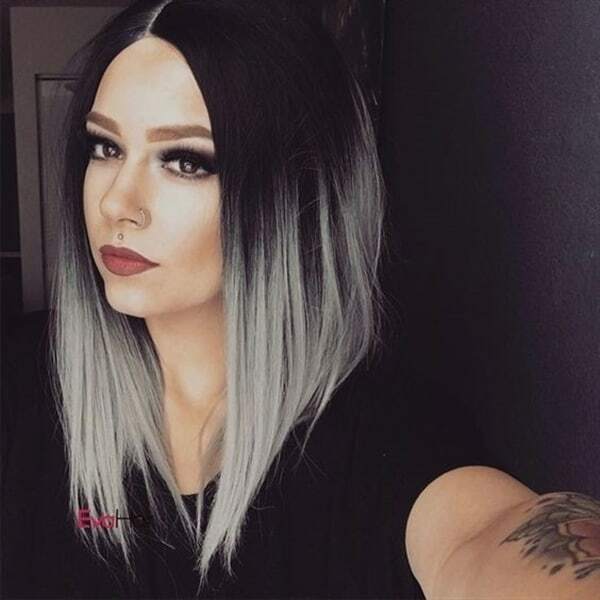 Ash brown is perfect for dark brown or brunette hair. 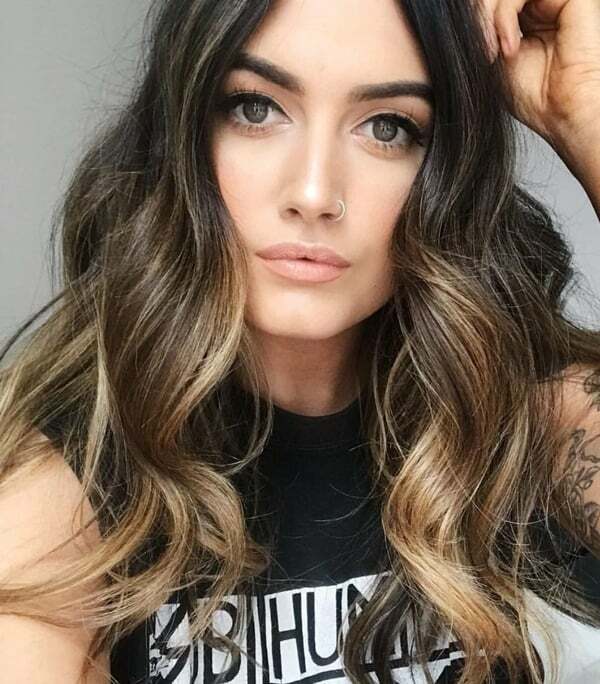 Ash brown gives such a lift to the naturally dark colored hair. Be a style trending icon and get your wardrobe updated this winter and fall. Purple highlights are so much in rage right now. It gives the perfect dark and dramatic winter vibe. 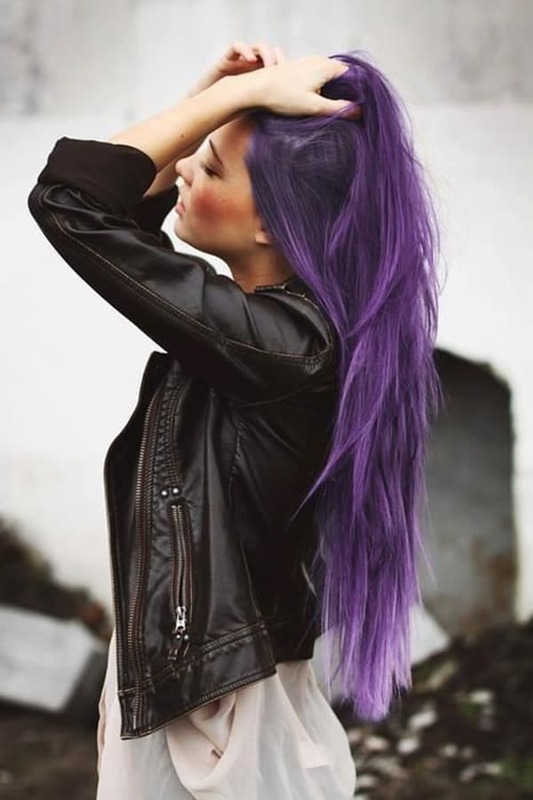 Purple highlights add shine to the black or dark colored hair. 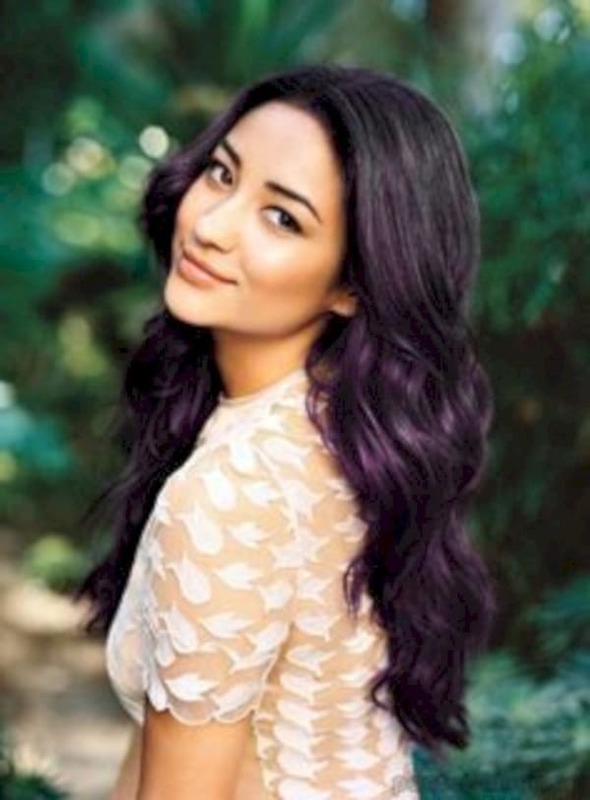 If you don’t want to go overboard and color your entire hair color, purple highlights are worth a try. We often get bulgy during cold weather, stay fit this winter and follow these Youtube channel for healthy content. One of the most loved combinations has been brunette to blonde transition. This is such a stylish combination and never goes wrong in any season. 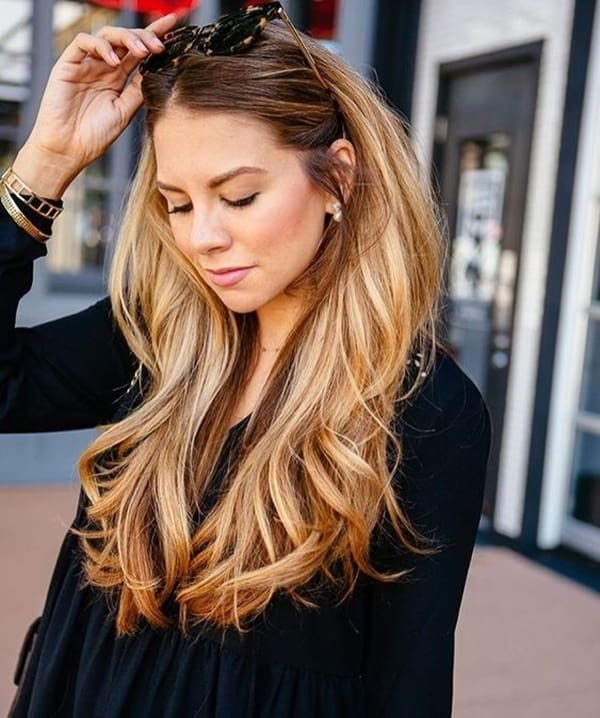 The dark goes along with the winter and blonde with the summer, making it the most low maintenance hair color. 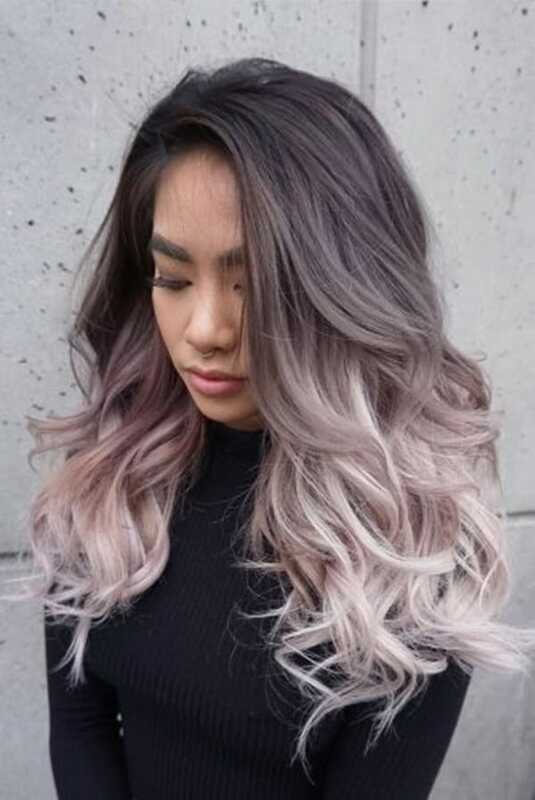 One of the most beautiful and cute winter hair color ideas is rose gold. It is the perfect blend of pink undertones and metallic rose gold. 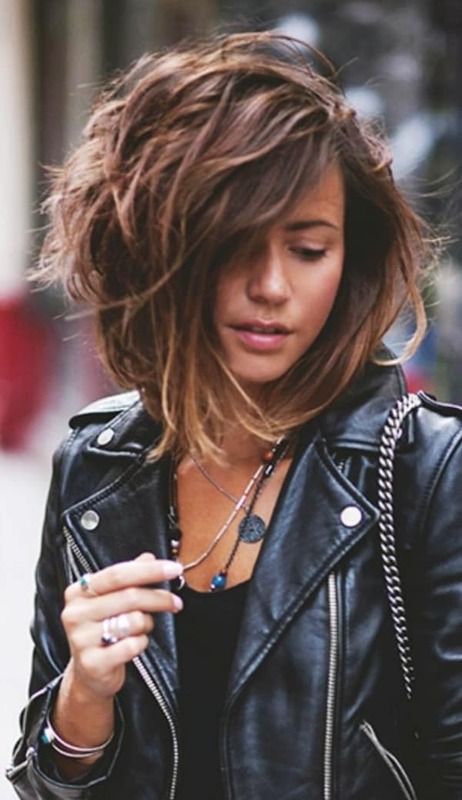 Whether it is fall or winter, you can have chic hair color all around the year. Rose gold gives a more shimmery and shiny kind of look. Don’t you want your hair color to match the coffee order? There is no list of cute winter color ideas without deep espresso in it. It looks gorgeous throughout fall and winter. Goes along with any skin color women and any hair type. 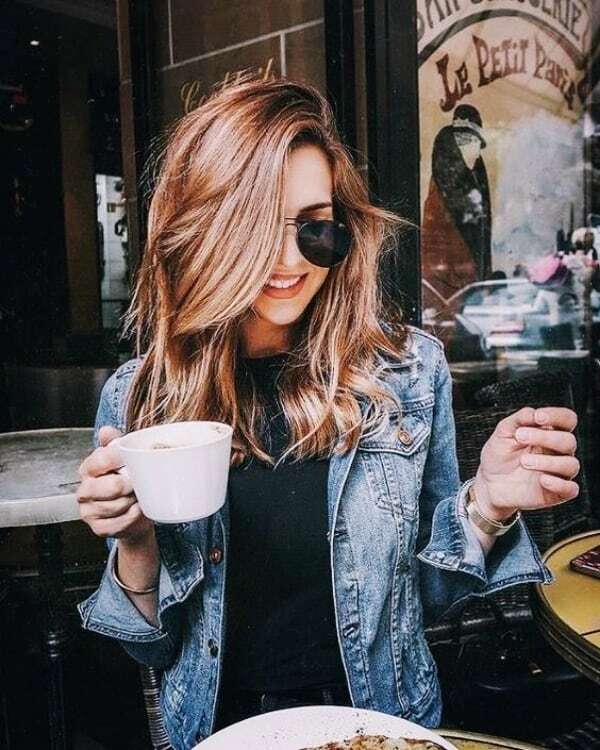 Whether you have a bob cut or long waves, deep espresso hair color brings out the best. Take a break and book your salon appointment right away for a change hair color. 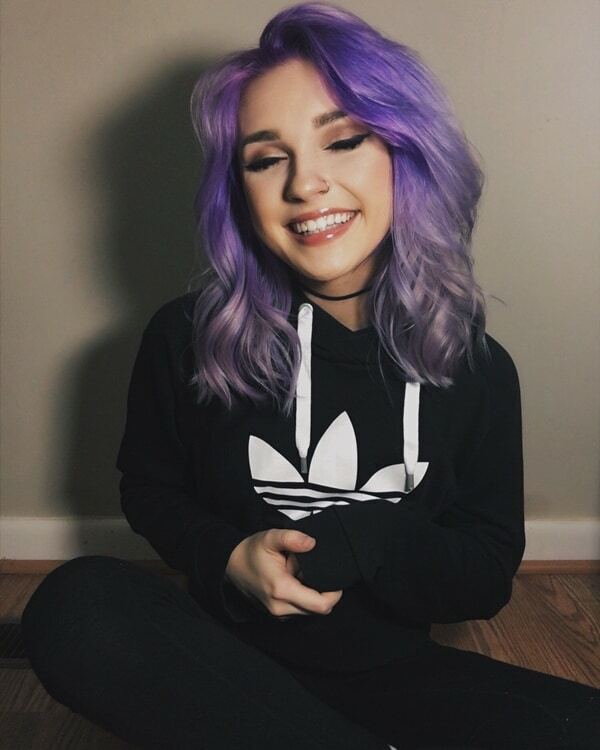 These cute winter hair color ideas will match with almost all your winter wardrobe clothes in the most amazing way. Whatever hair color you chose, carry it confidently, because you love it.